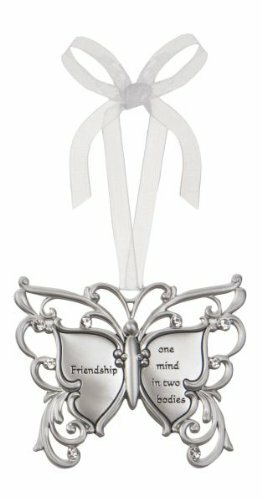 Filigree Butterfly Ornament with engraved inspirational verse. Make wonderful housewarming and hostess gifts! Top gifts and presents with these special extras!